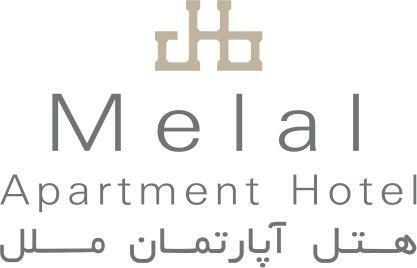 Situated in the most exclusive part of Tehran’s central business district, Melal Apartment Hotel combines the luxury hotel living with the comfort, privacy and freedom of having your very own bespoke apartment. 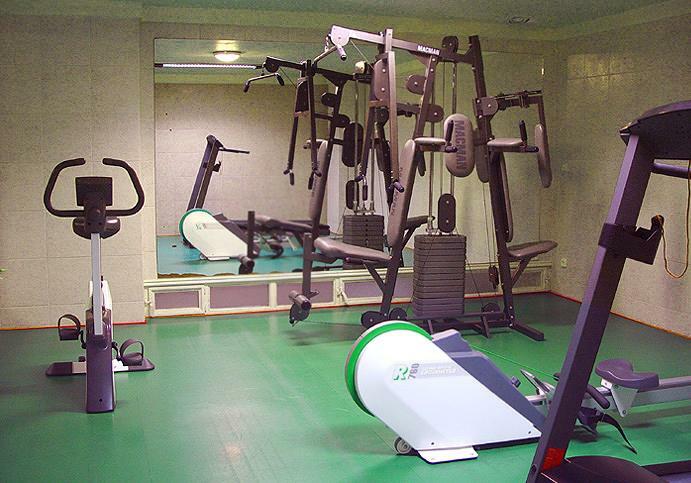 The hotel covers seven floors with 28 apartments, 2 restaurants (Green Hall and Terrace restaurant), a coffee shop, gym and fitness suite, open air swimming pool, sauna, meeting room and a business center. Complimentary WiFi is available throughout the hotel. Each exquisitely appointed apartment has been individually designed and furnished to indulge your taste for luxury and serve your need for a real home away from home. 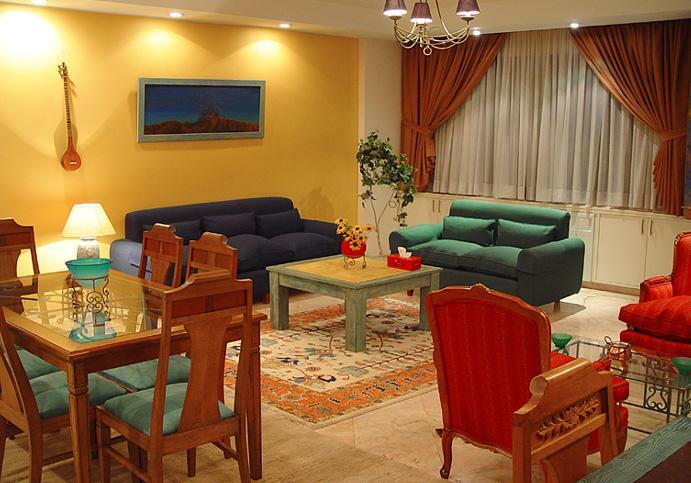 Our apartments have spacious dining and living areas with every facility necessary for you to live in the highest levels of comfort. 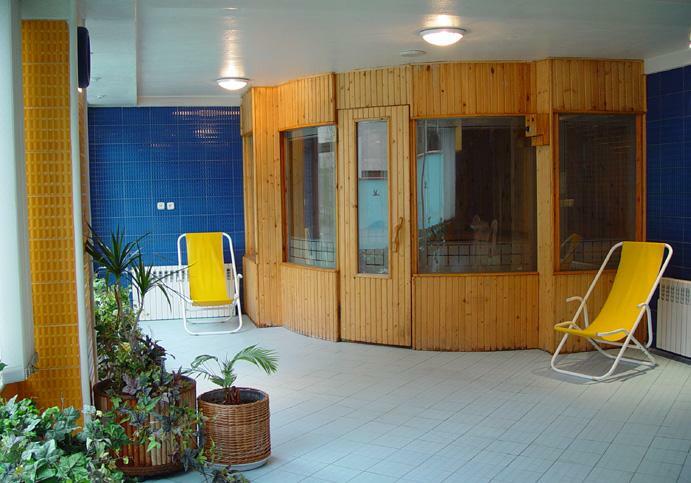 120 square meters, including two bedrooms, one double and one twin-bedded room, with two separate bathrooms. 150 square meters, including two bedrooms, one double and one twin-bedded room with an en suite bathroom each, plus one separate bathroom. 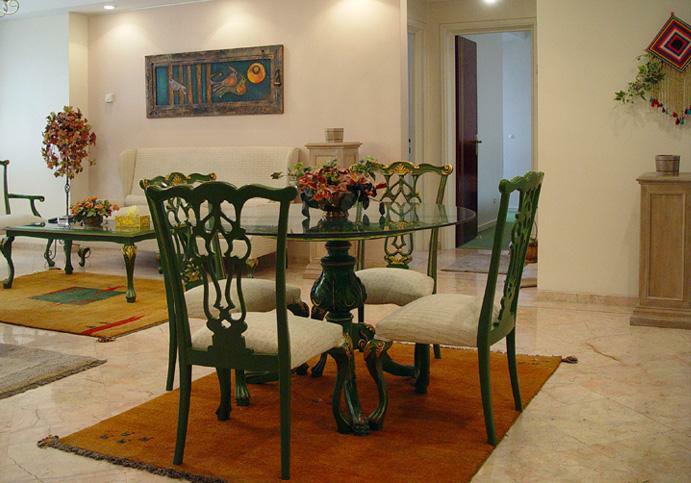 150 square meters, including three bedrooms, one master bedroom with an en suite bathroom, a double room and a single room with two separate bathrooms. 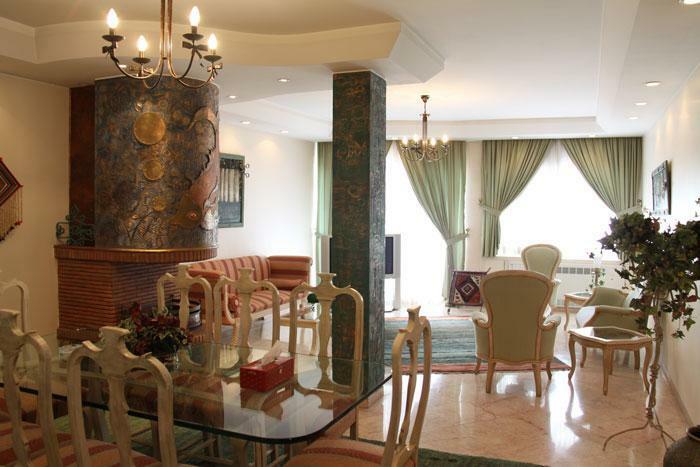 All apartments are fully furnished and equipped with individually controlled air conditioning, heating, LCD TV (with satellite news channels), High Speed Internet (WiFi), DVD player, electronic safe box(es), working desk with direct dial telephone, complete kitchen utensils and appliances. Complimentary Breakfast Buffet is available for guests. 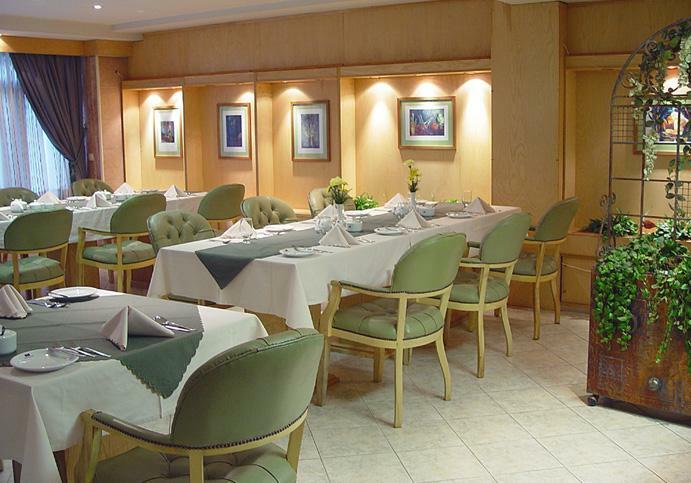 Green Hall Restaurant is a European style restaurant to provide international cuisines, buffet breakfast and business lunches for meetings and conferences in an inviting, comfortable environment. 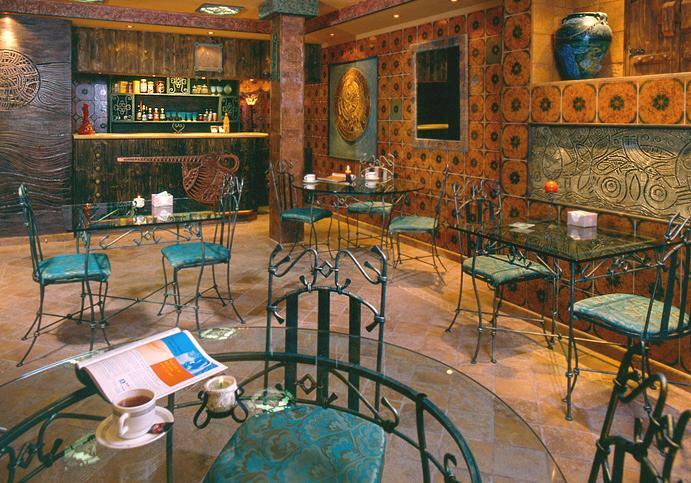 The restaurant integrates Italian, Chinese and Persian cuisines along with vegetarian dishes. The Oasis Café with its unique design and relaxing atmosphere is open for all meals offering a great range of choice to suit every taste, offering sandwiches, pizzas and a selection of fresh cakes and pastries, freshly brewed tea and coffee and different non-alcoholic beverages. 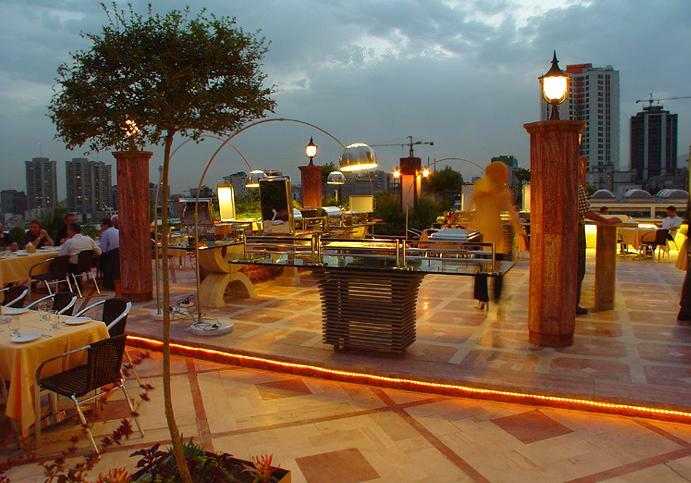 Ideal for after work relaxation, stunning view, exotic buffet terrace dining during summer time.